Hanoi (VNA) – The Petrolimex Equipment Joint Stock Company (Peco) has inked a comprehensive technical cooperation contract on petrol dispenser production with two Japanese partners, Tatsuno Corporation and Nomura Trading Co. Ltd.
Peco Director Hoang Van Canh said under the contract, his company is the only manufacturer of Tatsuno-branded petrol dispensing pumps, along with some other products, in Vietnam. At the signing ceremony, the Japanese partners expressed their trust in Peco’s technological level, its staff quality and the quality of Peco and Tatsuno-branded products which will be controlled completely under Japanese standards. 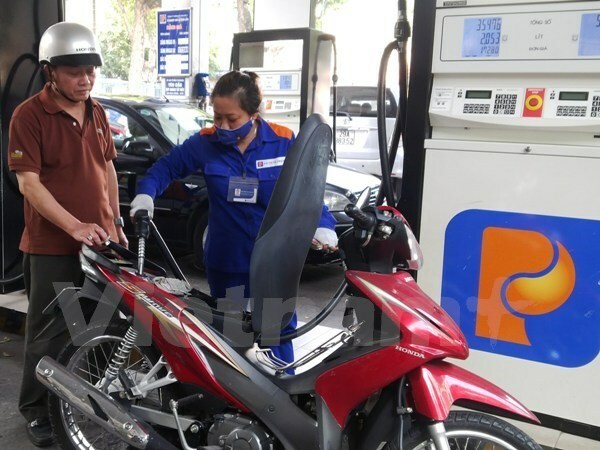 Tran Van Thinh, General Director of Petrolimex – the Vietnam National Petroleum Group, said he hopes the Japanese side will continue assisting its Vietnamese partner with new technologies to protect the environment and gradually modernise the group’s petrol retail network. Peco formed partnerships with the Japanese partners in the late 90s through a technical cooperation and technology transfer contract and the building of a fuel dispenser factory.